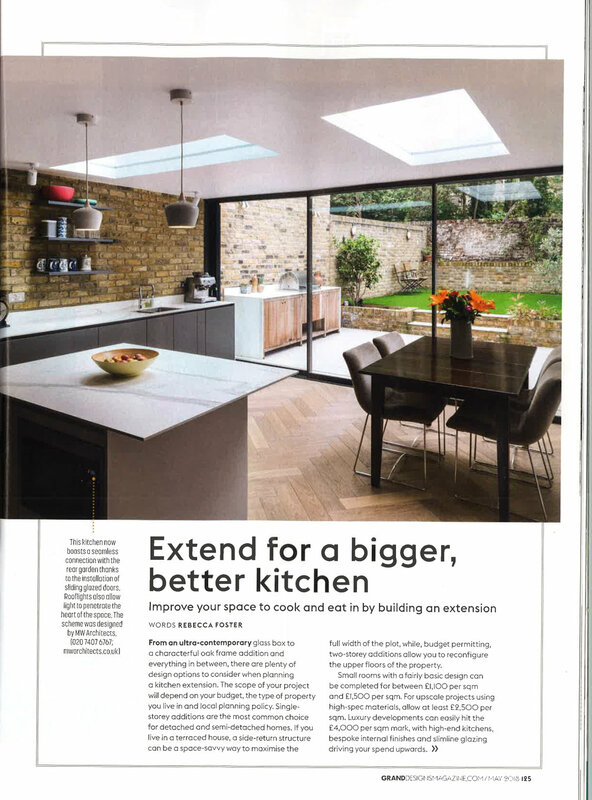 We were recently featured in the Grand Designs magazine as a result of our success in adding extensions to existing houses, gaining bigger and better kitchen and eating spaces. Our founding director, Matthew Wood, also offers his insight into how to create the biggest difference in your house with the smallest of changes. 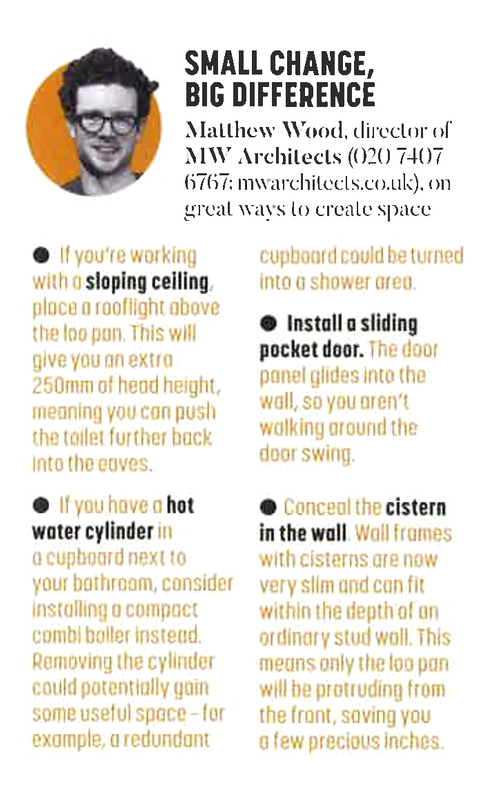 If you want to learn how you can add an extension to your house in order to gain valuable extra space or learn Matthew's top tips then we highly recommend you read the full article! If you have an idea about how you could extend your house and gain the extra space you've always dreamed of or want to tell us what you thought of the article then please let us know in the comments below!